Neil Gaiman’s Norse Mythology is retelling of the myths of the Norse God’s focusing mainly on: Thor, Loki, Odin, Freya and Frey. I listend to the audiobook, narrated by Neil Gaiman, which I thought was well done, and felt personal. The stories are engaging and well told. The book approaches the perfect blend of myth and narrative, and it extends from being a creative work in its own right. 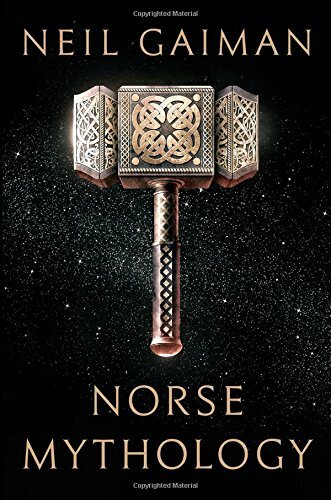 The myths are accessible, but still they leave a strong impression, and a strong curiosity to learn more about the bizarre world of the Norse gods, and their massive flaws. I highly reccomend reading this to anyone who liked American God’s, since it indirectly fleshes out of the characters in that book (who are themselves based on Norse myth).